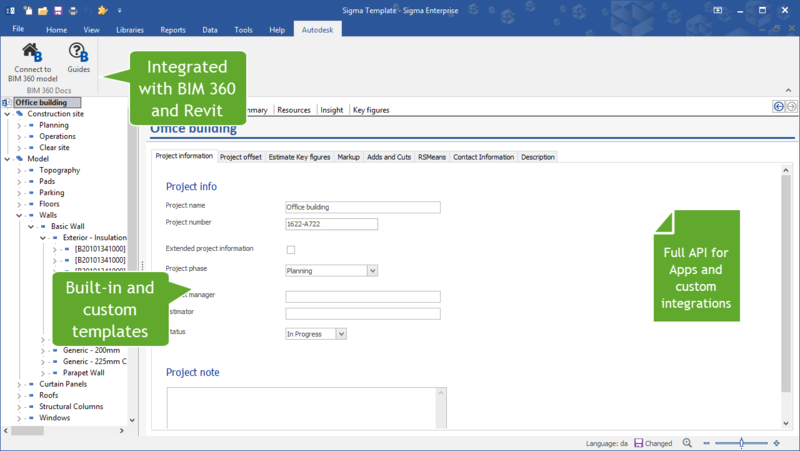 This simple to use BIM 360 app from Sigma Estimates is created for the AEC industry to gain a quick and easy way to create your 5D BIM/VDC model, budget or cost estimate from your 3D model, even connecting to existing 5D model and data. 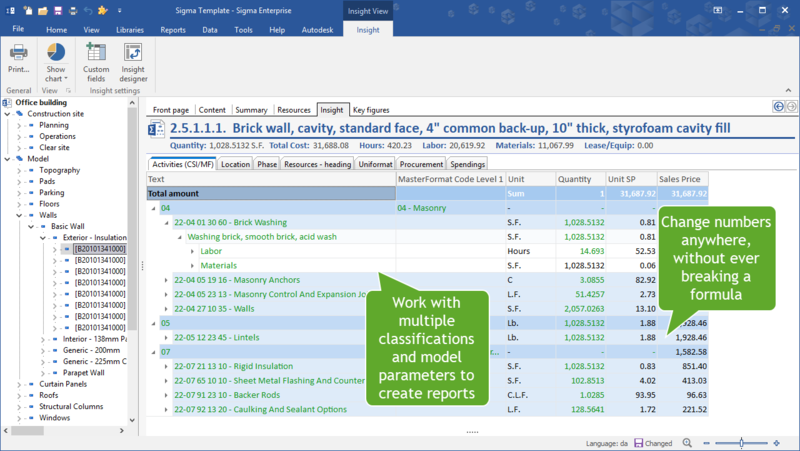 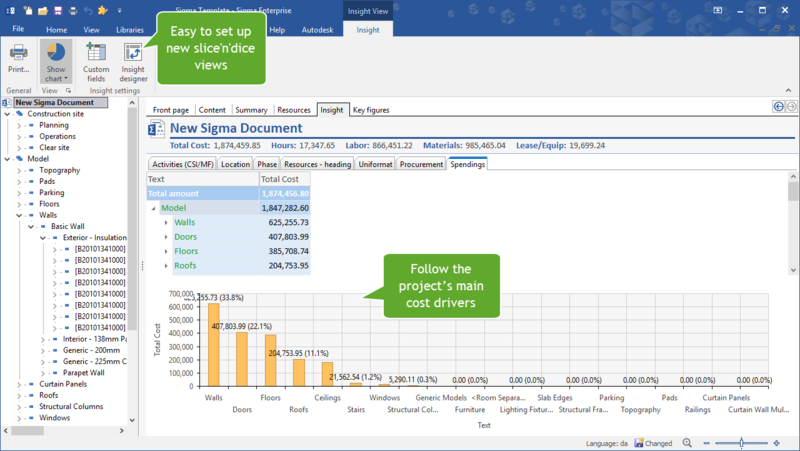 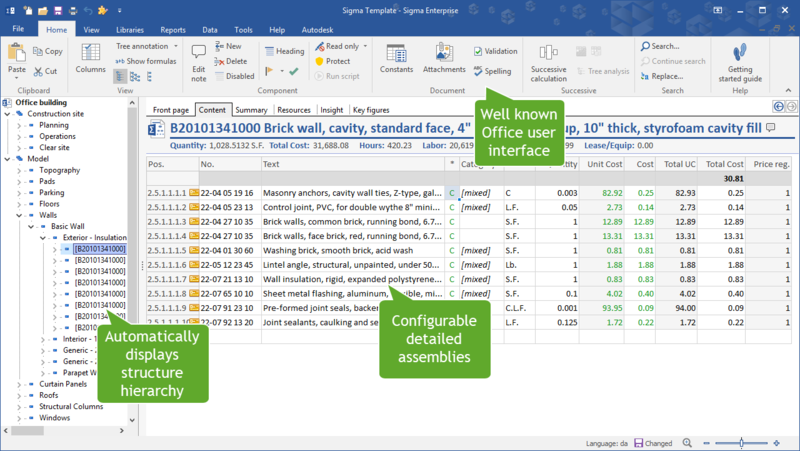 Sigma Estimates is the modern and easy to use estimating software, widely used among architects, engineers and contractors in the building industry. 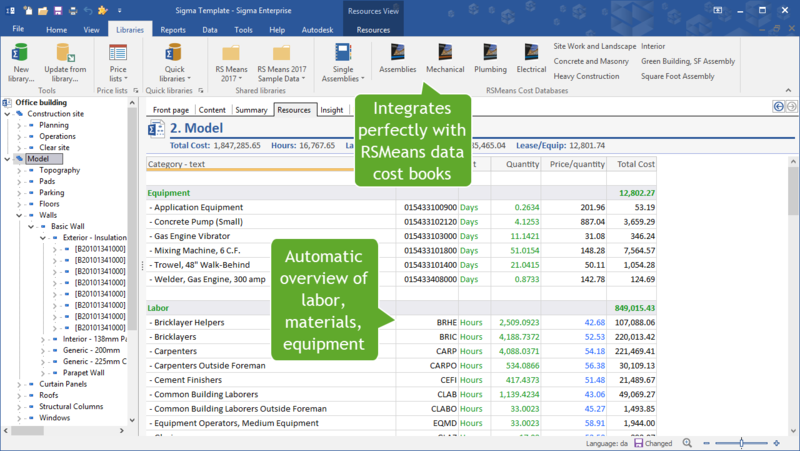 With the MS Office user interface and tight integration to Autodesk Revit, BIM 360, and leading price books, it delivers 5D solutions.